Welcome to TNT Amusements and ATMS, LLC-Atlanta, Georgia. 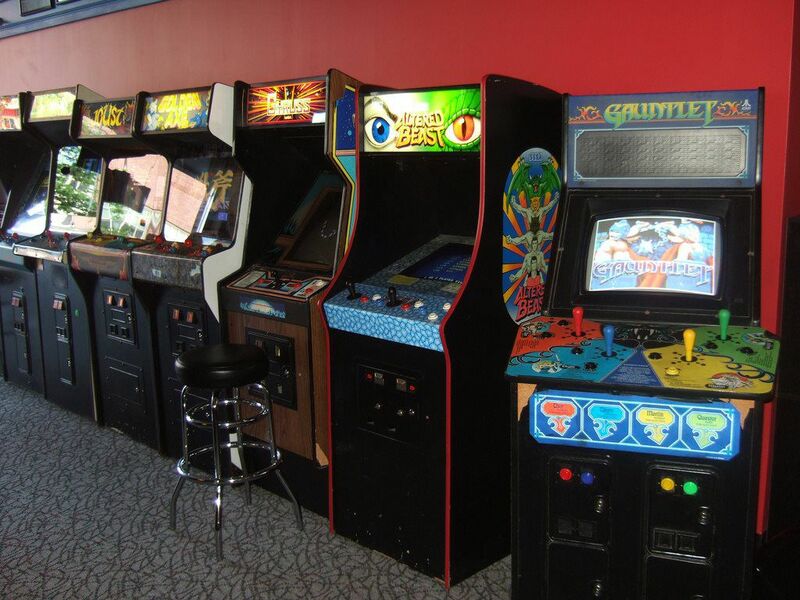 We provide excellent professional service in ATM and Amusement games PLACEMENT, MANAGEMENT, SERVICE and SUPPORT for businesses throughout Atlanta, Geogria and parts of Alabama. Our clients are very important to us and we strive to make sure that any and all needs are met to maintain a steady flow of passive income with no added expenses to our clients. We provide all equipment (whether it's ATMS or Amusements Games or both) to improve the bottom dollar for all businesses we work with as a money making team. We pride ourselves on the quality and personal Service, Management and Support we provide should any issues arise with all our ATM machines and Amusement Games.